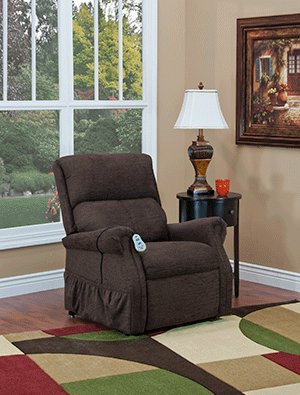 ML1175 w/ Heat and Vibe, Khaki Enc. 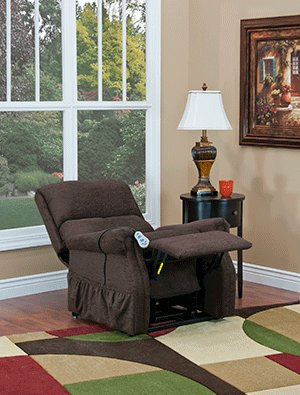 ML1175 w/ Heat and Vibe Lift Chair. 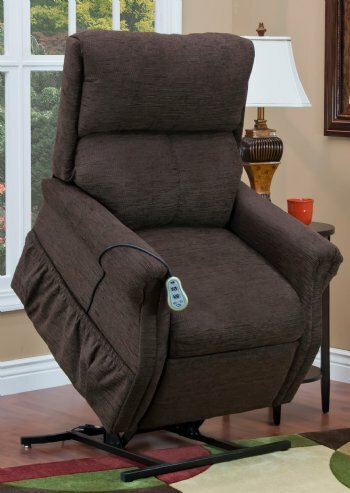 Stylish and comfortable with heat and massage lift chair recliner in Encounter Khaki Fabric. * Battery back-up not available with 2 Vib / Heat at this time.